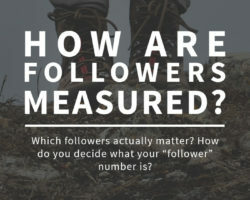 How are Followers Measured? And What the Heck is RSS? 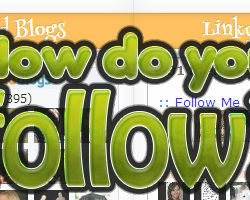 How Do You Follow Non-Blogger Blogs? Bitchin’ Book Blog – Submit Your Questions! 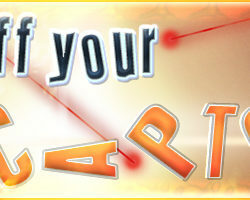 A New Year – Get Started With Book Review Statistics! 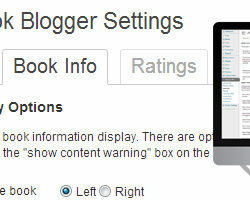 WordPress Bloggers: Would You Use This Book Rating Plugin?